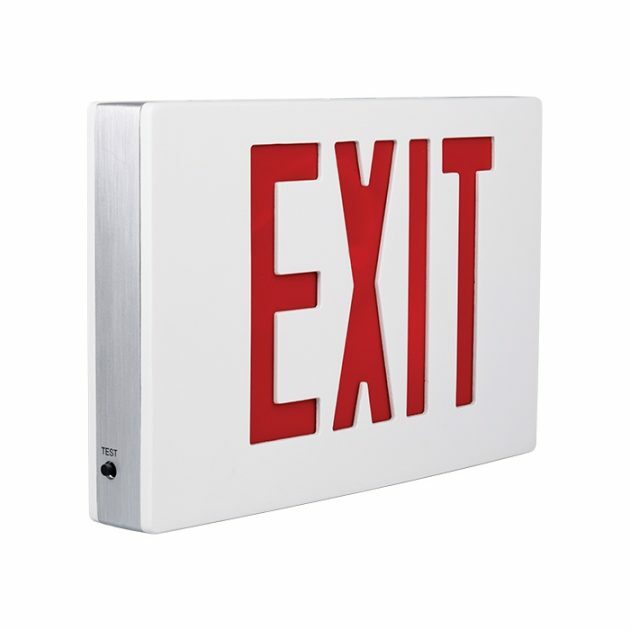 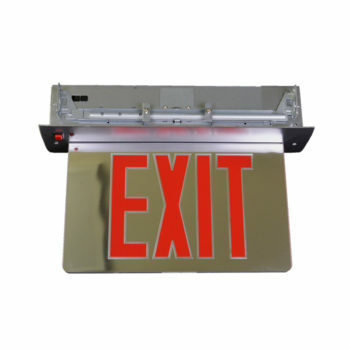 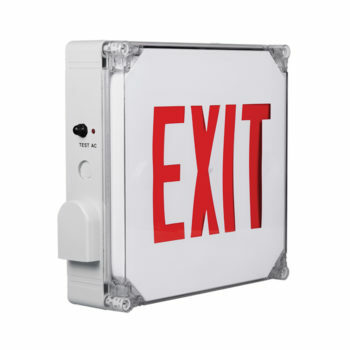 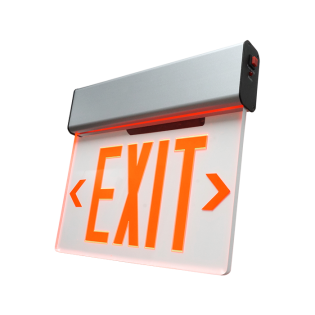 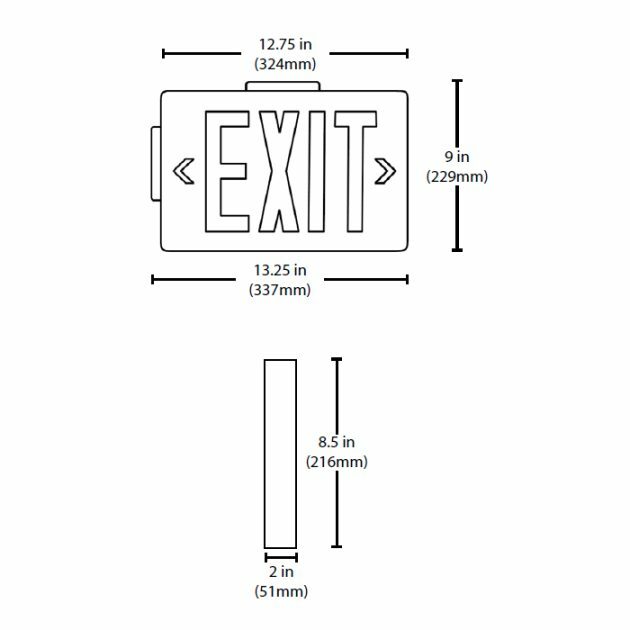 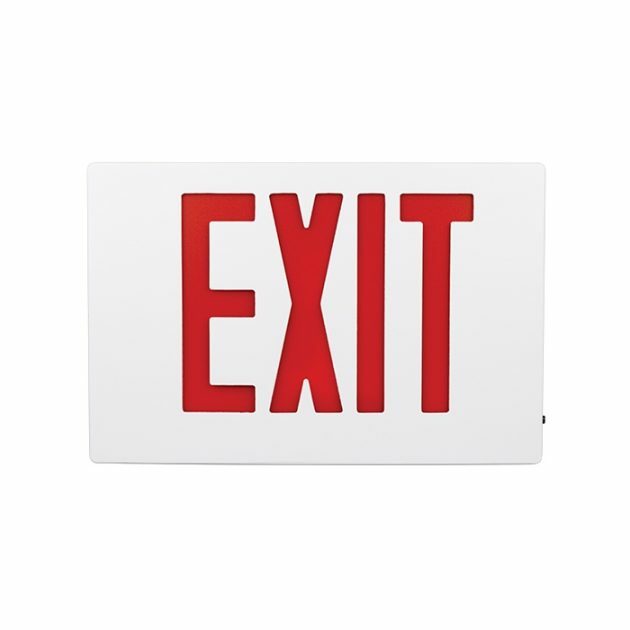 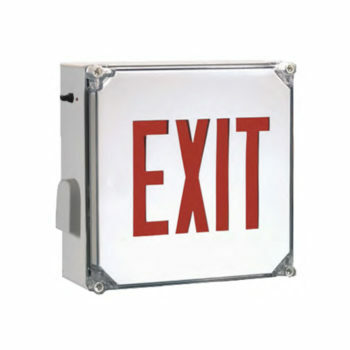 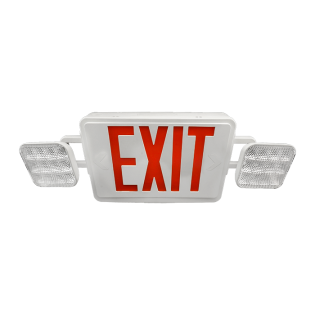 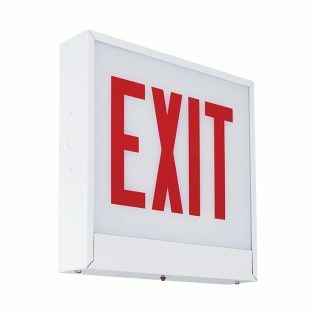 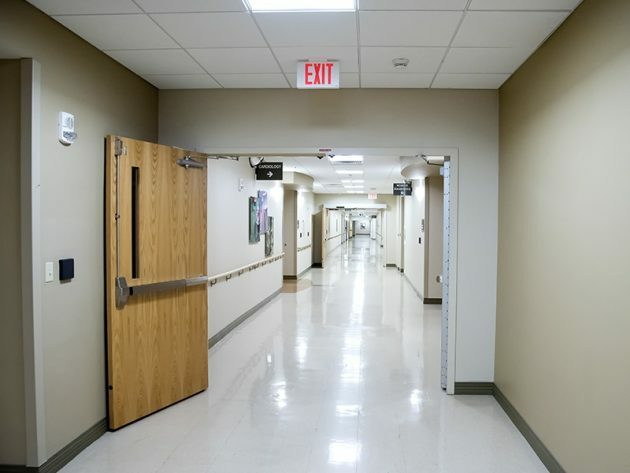 This cast aluminum exit sign combines a curved face design with the long-life and energy-saving LED technology in an affordable package. 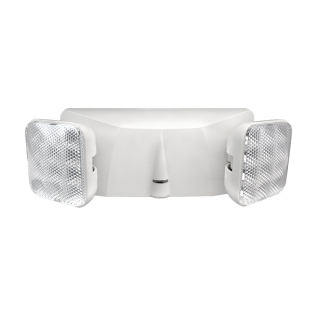 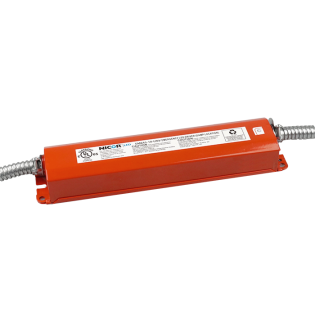 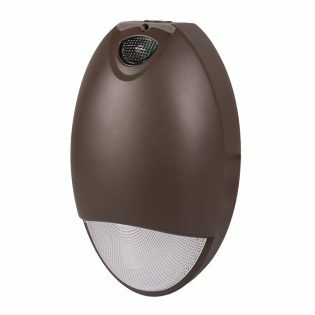 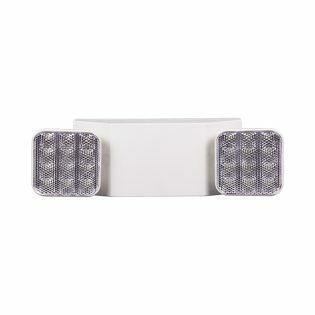 The 18304 offers a universal wall mounting knockout pattern, a Ni-Cad battery (Battery Backup versions) and premium high-output ultra-bright LEDS. 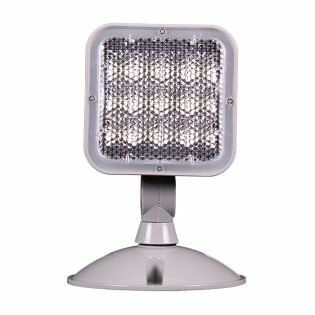 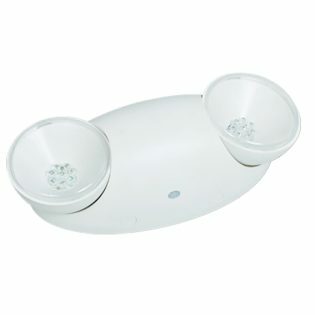 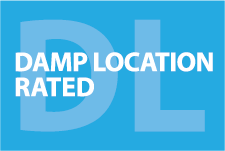 The 18304 is a perfect modern-day, LED design for your project.